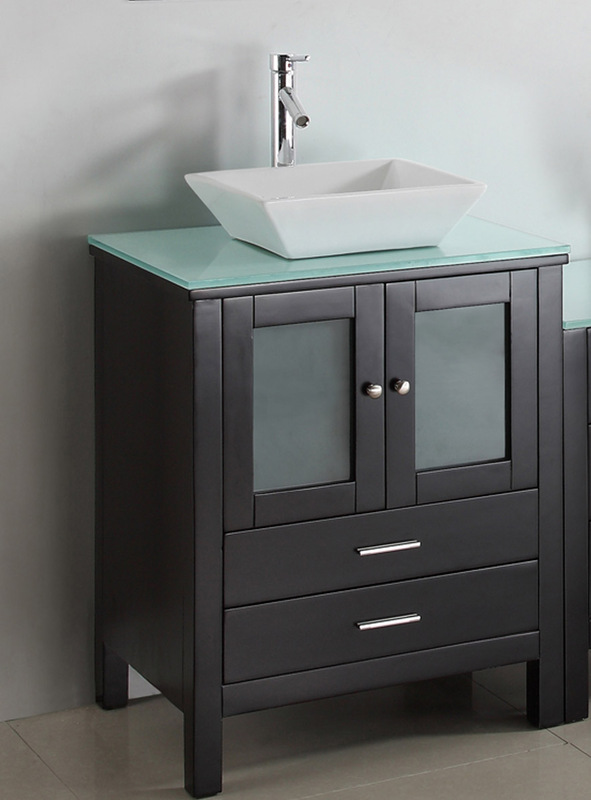 The 72" Brentford Double Sink Vanity is a fantastic vanity that exudes modernism. 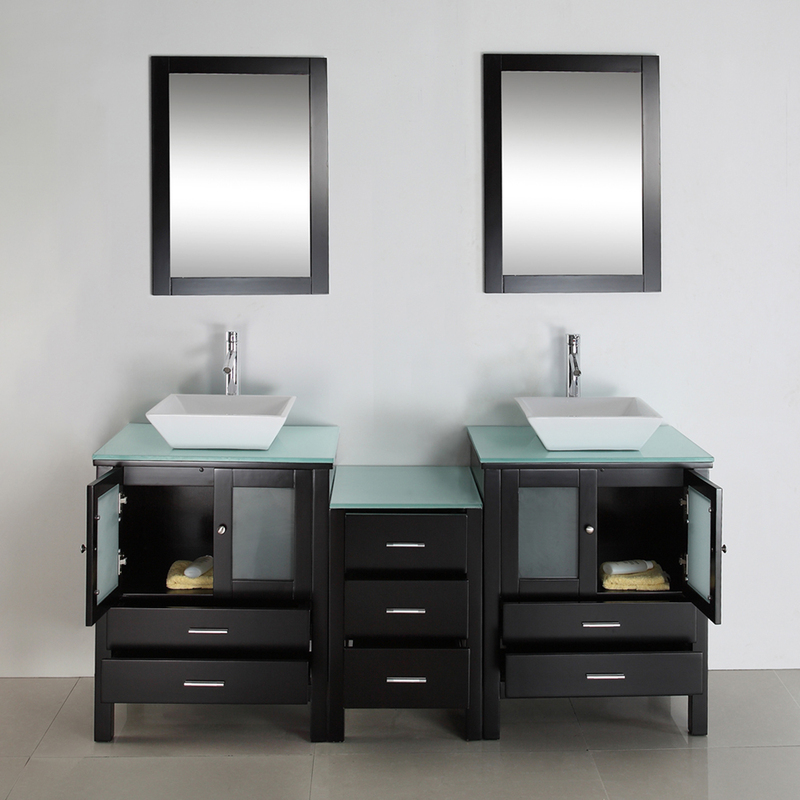 This vanity is made out of the best solid oak available allowing for resilience and durability. The deep espresso finish adds a feeling of calmness and elegance to any bathroom. 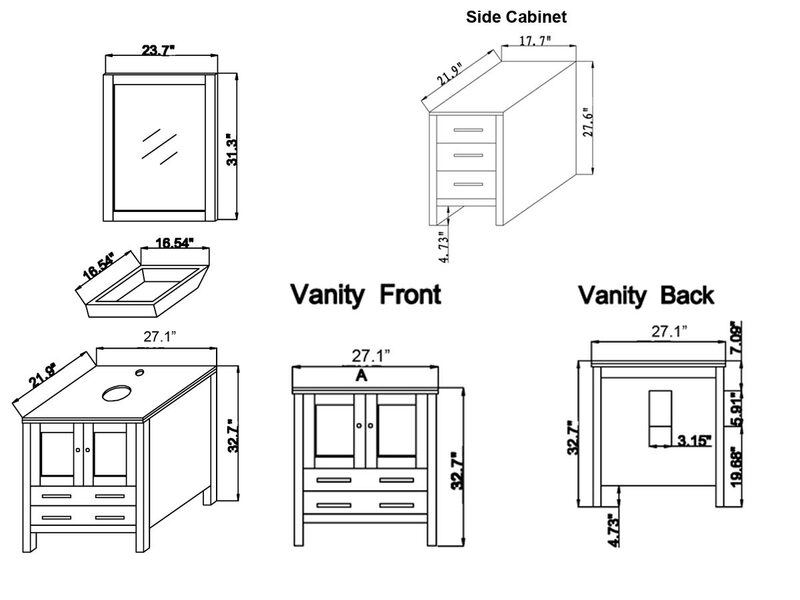 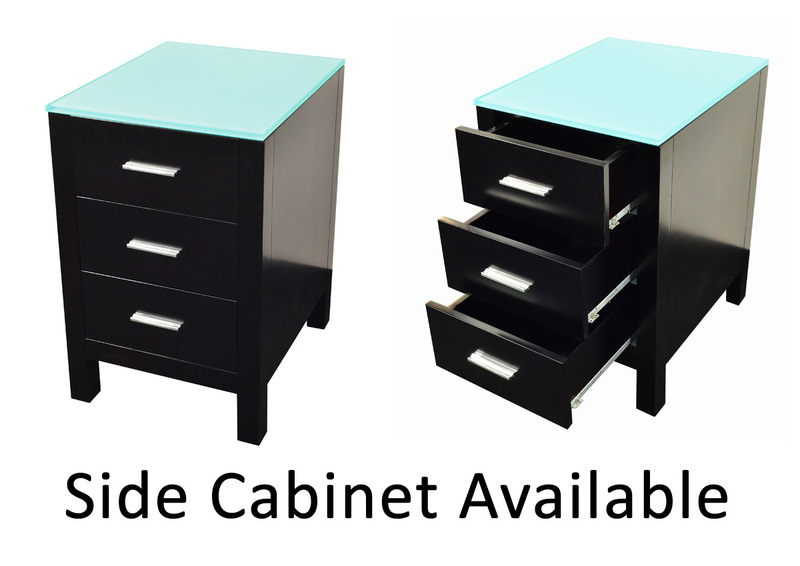 This cabinet comes equipped with a number and cabinets and drawers to allow for optimal storage space. 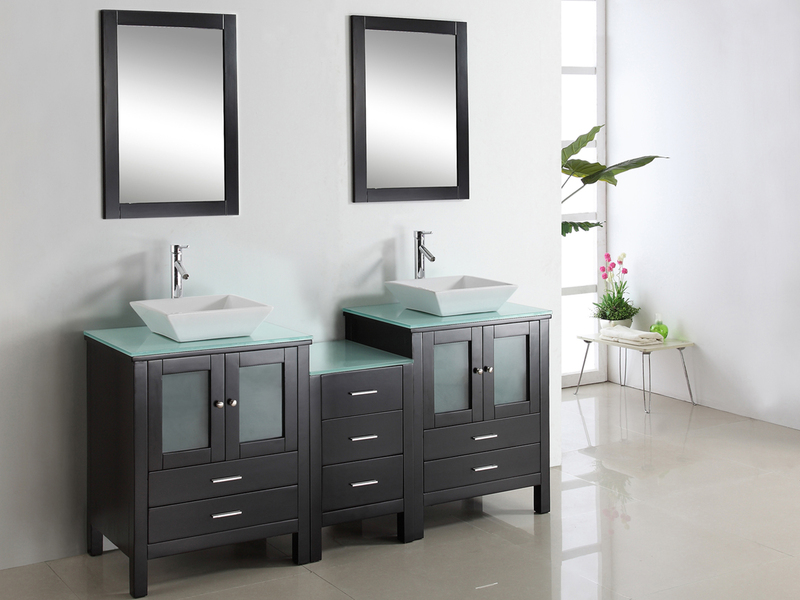 The counter tops are crafted out of tempered glass or artificial stone and protect the wood from any and all damage that might be done to it. 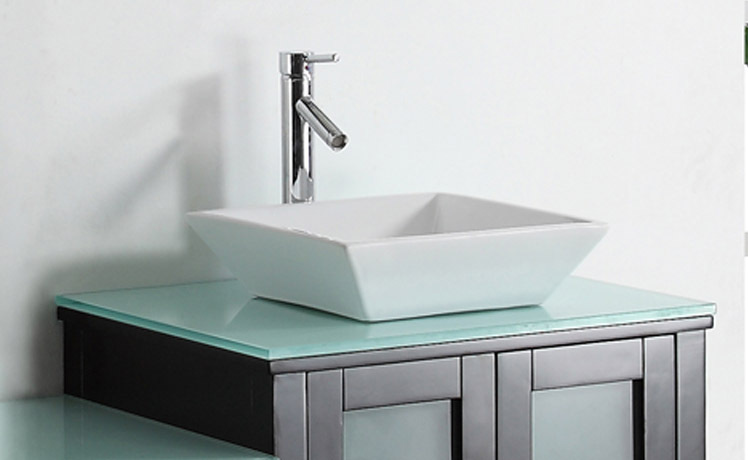 Pristine ceramic vessel sinks sit adorn each counter top and come paired with chrome faucets and pop-up drains. 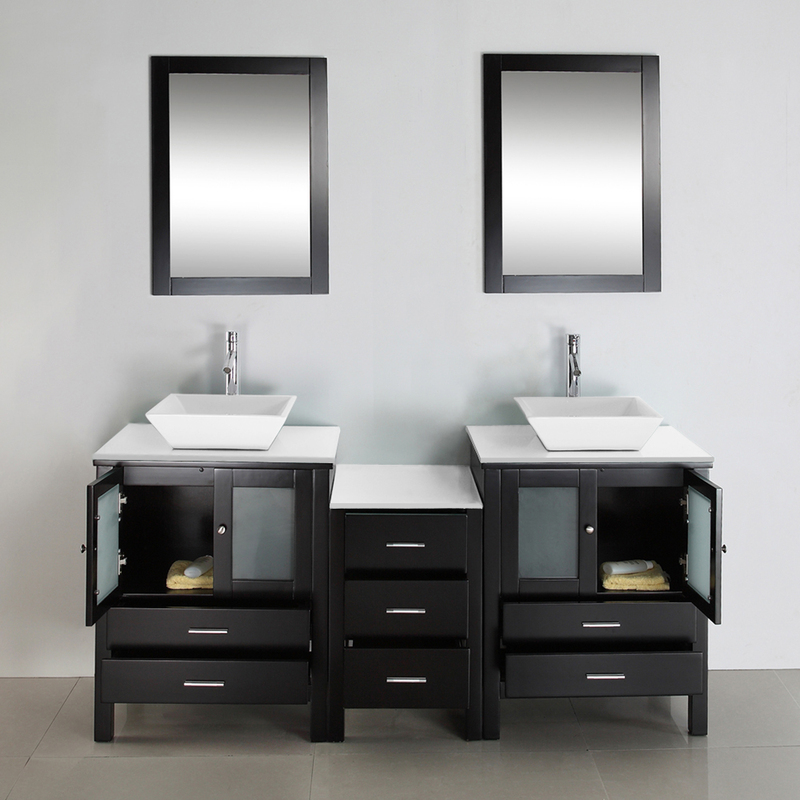 Matching mirrors are included and a beautifully matching side cabinets are also available.